THE SPECIALIST IN EVENT MARKETING & PROMOTIONS! WE MAKE IT HAPPEN! MUSIC. FASHION. EVENTS. PRODUCTS/SERVICES. BILLBOARDS. VAN-WRAPS. GRAPHIC DESIGNS. PRINTINGS. POSTERS. FLYERS. STICKERS. WE MAKE IT HAPPEN! 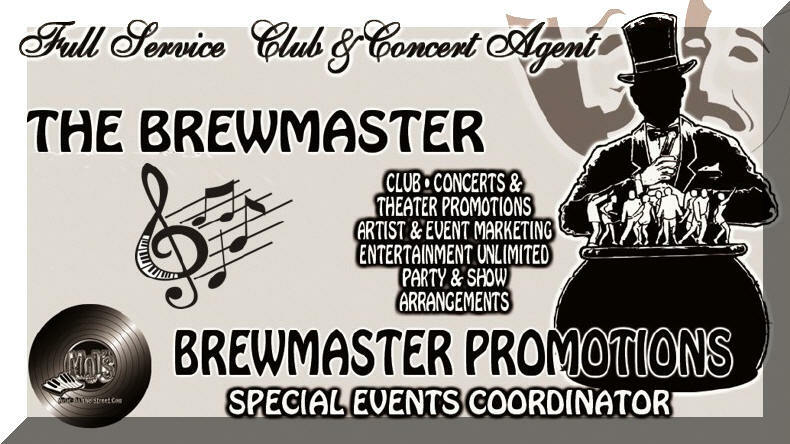 We Operate As A Full Service Club & Concert Agency. WE ARE THE PROMOTER'S PROMOTER!! !